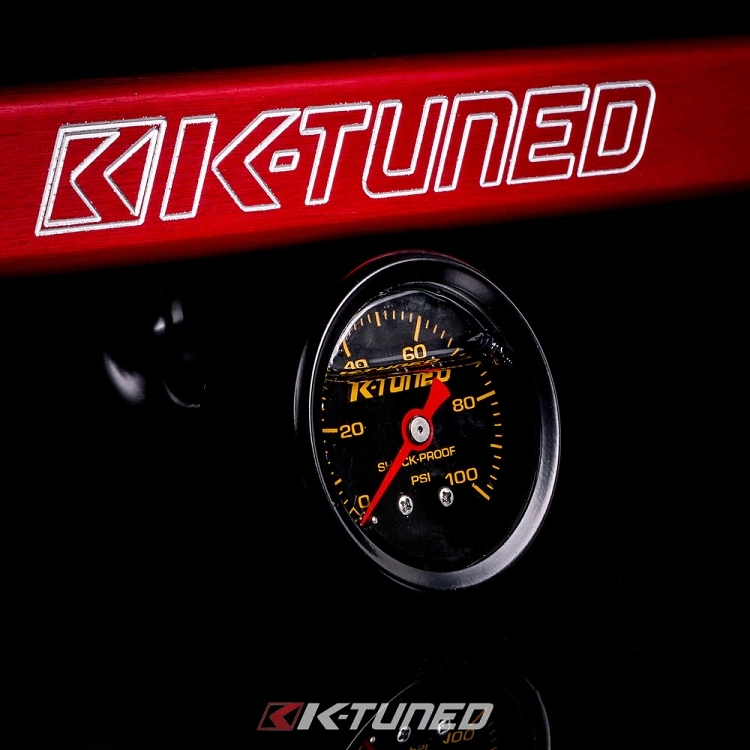 Applications: RSX, TSX, EP3, 2006-2015 Civic Si. 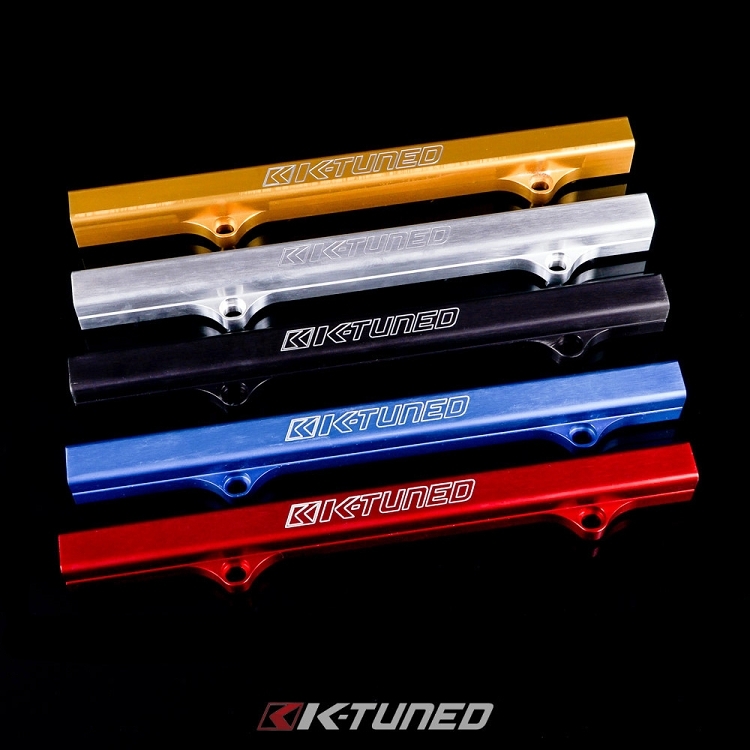 This rail will match factory K-series cars hardline. Includes mounting bolts, 8AN port plug, and EFI fitting. 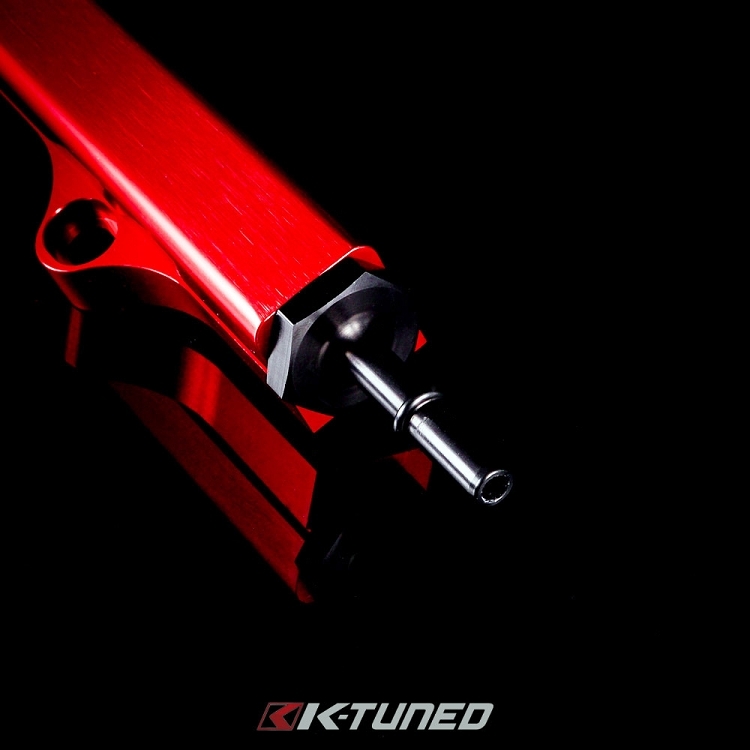 The K-Tuned multi-port fuel rail is by far the best looking rail on the market. 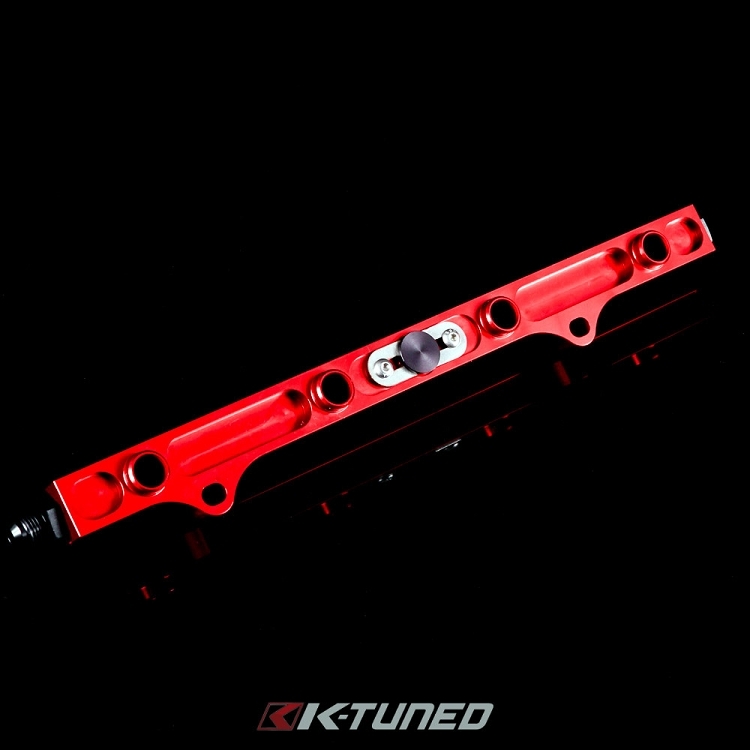 Using positive customer feedback and the demand to expand our fuel system parts line-up we have added a center port to our popular K-series fuel rail. 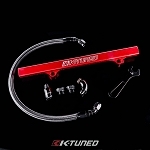 With many years of R&D and racing history we have designed this third port to be used as an optional 6AN or 8AN center port fitting can also be used as the fuel feed on stock or all motor engine set-ups to hide or ñtuckî the line for the very popular stealth look. Our racing experience with turbo cars, has taught us to never starve a rail on a boosted car. A common high HP setup will use a dual-feed system on both ends of the rail, with a center return.